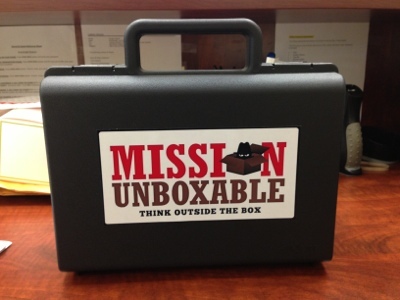 Mission Unboxable Spy Kits Review and Coupon Code! 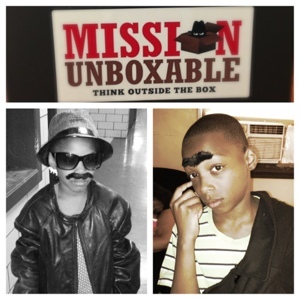 Mission Unboxable is a new Kid's subscription box from Etsy. Lisa and her children developed 13 kits designed to intrigue and entertain your young ones. This Subscription focuses on secret spy missions and role playing for hours. 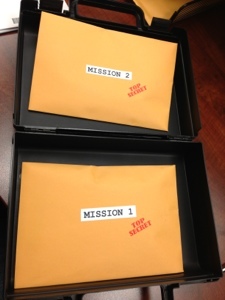 When I was given the chance to review a Mission Unboxable spy kit, I was Super excited! I've always LOVED spy stuff and this was definitely going to be a fun review. Here is Agent A, Ready to start his mission. 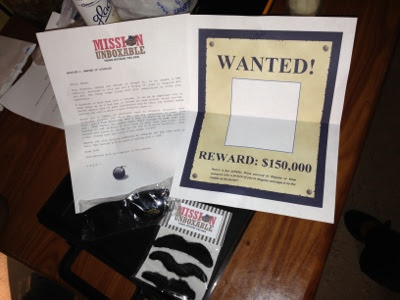 Inside we found (1) Pair of Shades, A pack of (3) Sticky Mustaches, a wanted Poster, and a "Self Destructing" Letter. The letter stated the name of the mission, different wait to complete the mission and at the end a Count down with a Bomb (this is the "Self Destruct Feature). Since the spy kit came with 3 mustaches I decided to invite the neighbors (Agent A.M and Agent Ant) to take part in this fun operation. 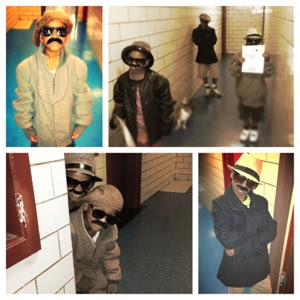 Here are the different Disguises they came up with. Next, I divided the wanted poster into 3 sections so that each of them could draw themselves. It was definitely a fun Mission and they accomplished it well! Mission 2 : Operation Incognito! 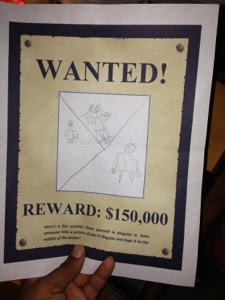 In this mission, the kids had to pick out their Code Names! First name came from Envelope A and the Second from Envelope B. There was only One badge so Only One Child got to fill it out. 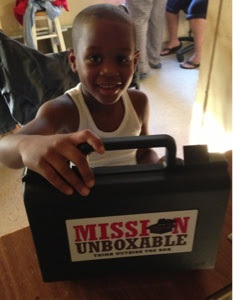 This was definitely a fun box and ANY child would be excited to receive a secret mission in the mail every month! Disclaimer: A special thank you to Lisa of Mission Unboxable for providing me with the product mentioned in this post. Although I received this product free of charge, all opinions expressed are honest and all mine. This Post may Also Contain Affiliate Links! good information about the regards Mission Unboxable Review and Coupon Code thanking you Debenhams Discount Code. Bink Link Pacifier Attacher Review! Kid Stash "Entomology" box Review!